Vembu’s Backup & DR Solution is a versatile product that constantly evolves with every new release. Installation, setup and operation are all easy and fast. Their pricing is very competitive and is ideal for MSPs like us! 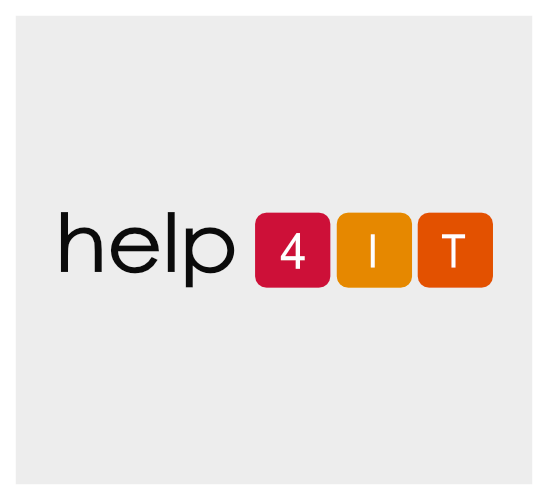 help4IT is a leading IT support outsourcing specialist providing comprehensive services of a dedicated IT department to small and medium businesses across the UK. help4IT offers both fully outsourced and regularly scheduled onsite support. It caters to customers from very diverse industries; providing each of them with a customized support plan accommodating their requirements and budget. Their headquarters is based in London with 24 employees; 17 of whom are technicians. What do you think are the benefits that Vembu’s Backup & DR Solution offers to a managed service provider? Vembu’s Backup & DR Solution seemed to fit the bill with its consistent stability and an attractive pricing model not requiring a big investment in the software. And more importantly, we found Vembu to be an actively developing product which is very essential to match pace in the backup software market. Finally after actively testing Vembu’s Solution for data restore, security, speed, etc., we decided to go ahead with it. Vembu’s ability to throttle resources (bandwidth) dedicated to the backup process was a big advantage. How smooth was your installation process? Deploying Vembu’s Backup & DR Solution on help4IT’s Data Center went on like a breeze. We had a Windows Server that we used as the Backup Server and where Vembu was deployed.The Backup Server had a SATA Storage device in RAID configuration and was replicated to our offsite disaster recovery facility to offer additional redundancy to the customers’ data. How does Vembu’s Backup & DR Solution fit into your backup service offering? Our customers come from various verticals and they have very specific requirements in data restore in case of an emergency. The feature set and the reliability of Vembu’s Backup & DR Solution has enabled us to achieve and exceed our customers expectations. What lead to your partnership with Vembu? help4IT explored different backup and recovery solutions for offering a comprehensive BU/DR solution and safeguarding their customers’ data. We were looking for an evolving product with reliability, simplicity and flexibility. And there being no litmus test for choosing the right solution, we had our share of struggles with data recovery and speed issues. margins. We also looked to leverage the infrastructure we had already invested in. Vembu’s flagship offering is the BDR Suite of products meant for on-premise, offsite, cloud backup and disaster recovery across diverse IT environments including physical, virtual, applications and endpoints.